I know, I know. 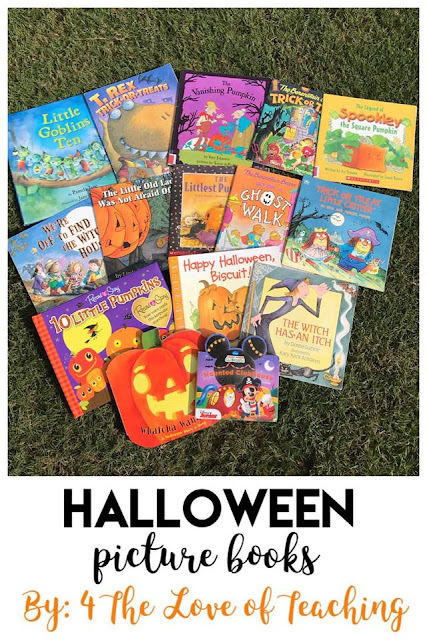 Halloween is over and we are full throttle into Thanksgiving and Christmas, but since my blog was under construction during the month of October I am just now getting time to sit down and share our favorite Halloween books! These books have been well loved by my son (who is now 8) for many years and now his sisters are enjoying them. 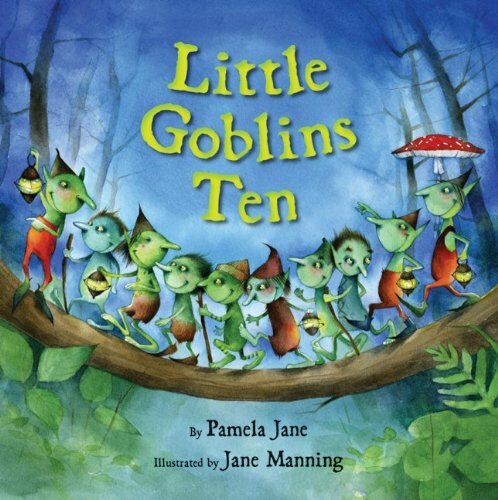 One of my favorites is Little Goblins Ten by Pamela Jane. If you haven't gotten this book yet, go for it. 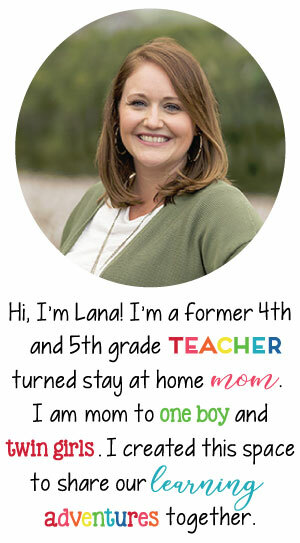 It is a spooky twist to the nursery rhyme "Over in the Meadow". It is a fun and cute Halloween picture book. 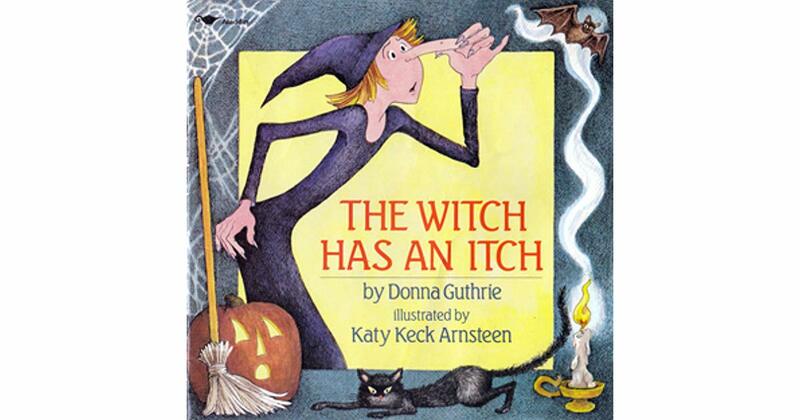 In Kindergarten my son read The Witch has an Itch by Donna Guthrie and instantly loved it so much we had to have it at home! Anything that involves Mickey and Minnie is a HIT with my two year old twins. 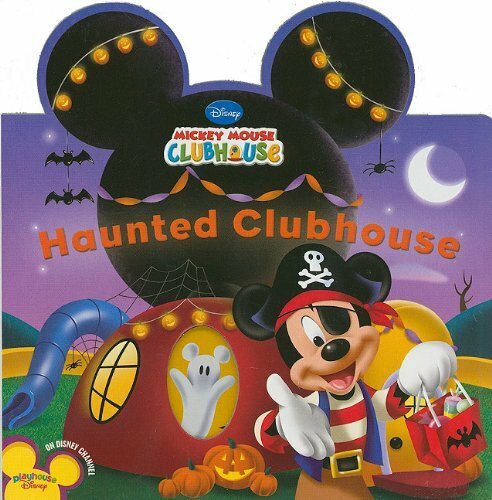 We read this Mickey Mouse Clubhouse Haunted Clubhouse over and over and over this season. It was a definite favorite here! What are your favorite Halloween picture books? What should we add to our collection?